I have just come off stage from playing the Double Concerto with my brother Gautier, and I’m sure that a ‘del Gesù’ is a violin for Brahms. My one, the ‘Panette’, is particularly dark, with a tender, rounded sound. 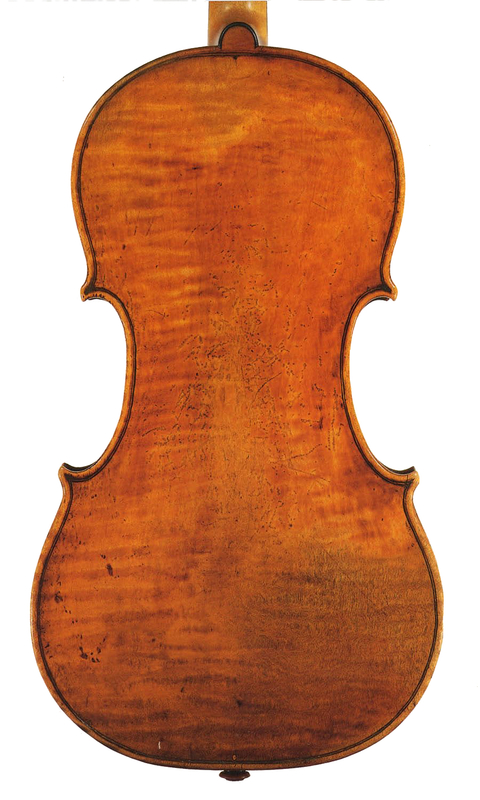 One of the first soloists to play the Violin Concerto was Marie Soldat, and Brahms chose a ‘del Gesù’ for her to play. In fact with that violin she gave local premieres of the concerto all over Europe [the ‘Soldat’ ‘del Gesù’ of 1742 is now played by Rachel Barton Pine]. My own playing is ‘European’ in style, rather than Russian, but I like to have the support of this violin to give my playing some body, some muscles. But underneath, the body of tone is never hard. I’ve had the violin for a decade now. I played just the opening few notes of Brahms’s First Sonata, and it was love at first sight. I knew I could spend the rest of my life with this violin. They do say it often takes between three months and two years to get used to a new instrument; it took me about a year to accommodate myself to it. Now that it’s mine, I feel relieved, because it’s made my life, not easier, but more beautiful. It is like marriage in that way. 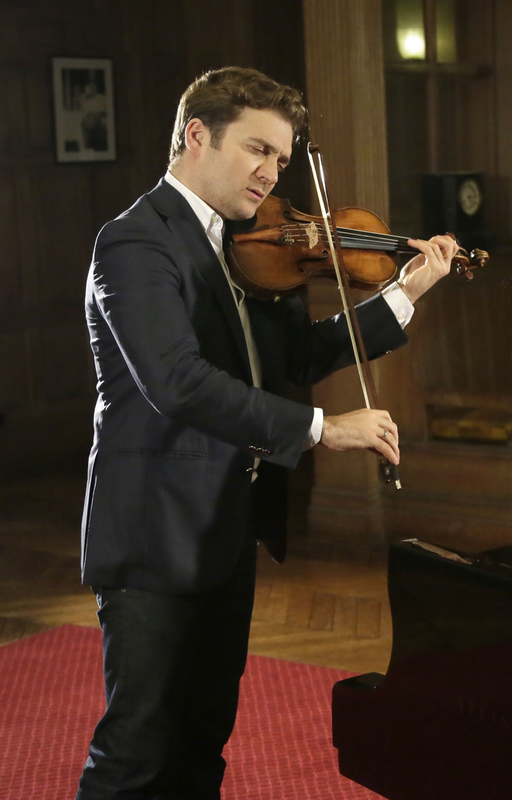 You don’t play a great violin for an easy life! I always say that when I met the ‘Panette’, it was a bit like when I met my wife. I have played some great instruments, but I have never felt this connection. And we have each adjusted to the other. The violin offers its colors to you like a painter with the palette, and then you take it, and give everything you are, and what people hear is a mixing in the middle. That’s why these instruments are so rich, but if you don’t already have a strong personality of your own, you can’t do anything with it. I hope I can keep the ‘Panette’ for a long time, because I have exactly that feeling of connection; though even if it becomes mine one day, it will never be ‘mine’, because it’s like a Picasso. Even if you own it, it isn’t yours and yours only. 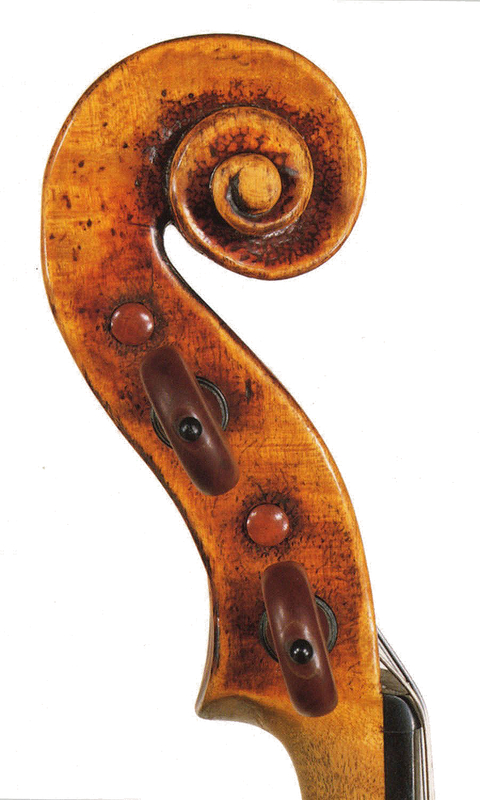 Of course, when I began to play the ‘Panette’, I knew it had previously been owned and played by Isaac Stern, and people weren’t shy of pointing that out! So at the beginning it was intimidating. In some ways you never forget the heritage beneath your chin: not just Stern but Panette himself, and before him Vuillaume. I have all the recordings, all the pictures; there is one with Pablo Casals smoking his cigar with this violin by his side. When I listen to Stern’s recordings, it instantly sounds like the ‘Panette’, even though our playing styles are completely different. What I recognize is the depth of the sound. The G string has an unusually human voice; the E string has an extraordinary purity. The tonal profile is so rounded and homogeneous: there are no sharp corners. The sound I can produce with the ‘Panette’ is especially rich: it can sound louder to listeners than many other instruments, because it offers more harmonics, like a vintage Bordeaux tastes stronger because it has so many lower notes. There is a meat to the sound even when I work on double-stops or play a sforzando: they make an impact without being harsh. Whatever I’m playing, I am not interested in aggressivity or power. I love playing the Berg Concerto on this violin, because it sounds absolutely round. I hate hearing the concerto played like a ‘contemporary’ piece, scratchily and angularly. Warner Classics have released a recording I made of three contemporary pieces: Pascal Dusapin, Bruno Mantovani and Wolfgang Rihm. I was honored that they dedicated these pieces to me, and in turn it was a privilege to be able to rub shoulders with them, to ask them about speeds, nuances and phrasing, and explore their ideas in depth and find out what inspired them. Just as I could talk to them, then I felt that the composers could match what they wanted to write with my sound, and the sound of the ‘Panette’. For example, Rihm paints a portrait in sound of Eugene Ysaÿe with his piece, called Gedicht des Malers (Poem of the Painter) – which is a striking way to think about a piece of sound-art! The ‘Panette’ becomes like a paintbrush, and I play it like it’s Brahms. As a writer and editor for 20 years, Peter Quantrill has contributed articles on violins and violinists to many international journals and record companies. 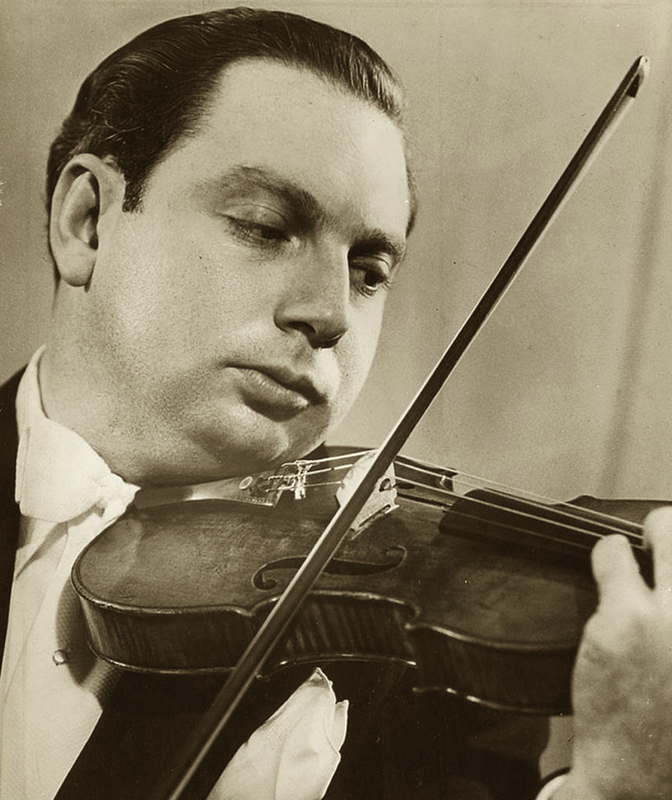 The American violinist Isaac Stern (1920–2001) is one of the most famous previous owners of the ‘Panette’. 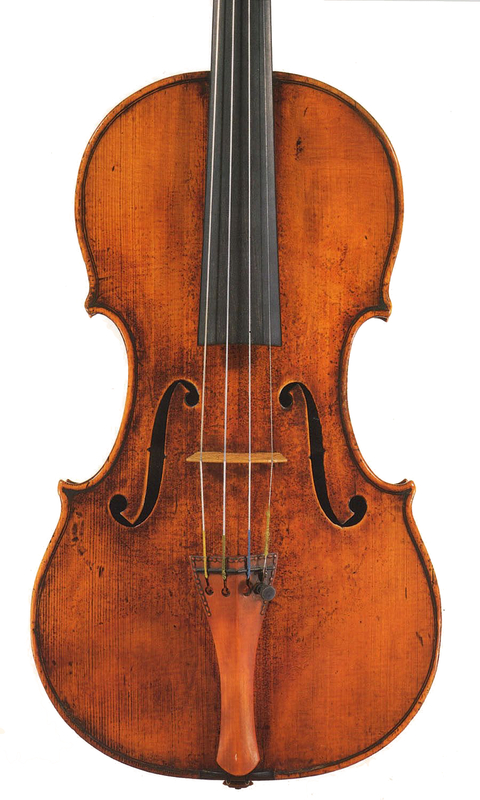 He bought the violin for $65,000 and owned it for 50 years, swapping between it and the ‘Ysaÿe’ Guarneri of 1740. Listen to Stern and Capuçon play the ‘Panette’ in the opening of the third movement of Brahms’s ‘Double’ Concerto.